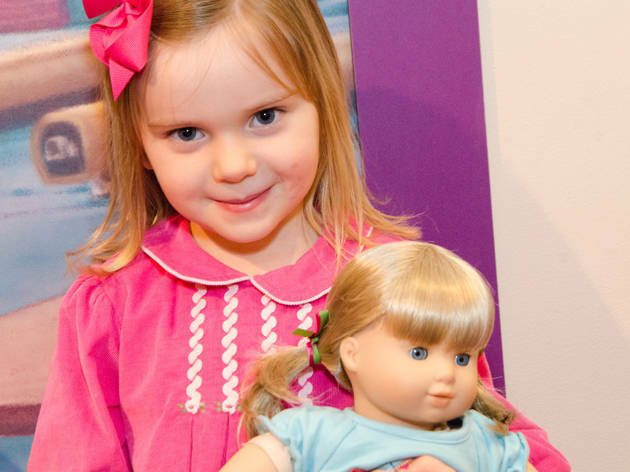 In celebration of their newest historical character, Caroline (a girl from Sackets Harbor, NY who loves to sail), American Girl hosts an evening of nautical fun. Tots will learn about sailing and craft a sailboat before enjoying a tasty dinner. 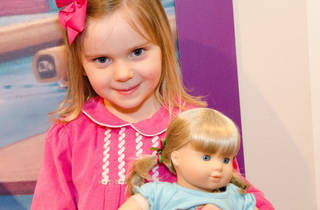 Each participant will recieve an American Girl book and a keepsake activity booklet to take home. Reservations required. Ages 5 to 12.